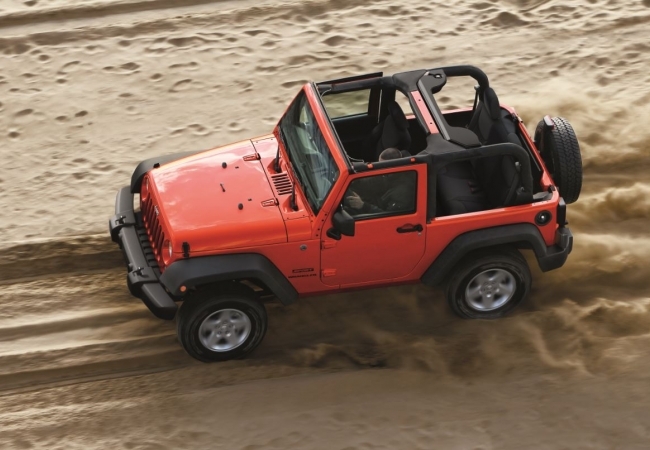 Find a new Jeep Wrangler at your local Chicago, IL Jeep dealership. Overview Iconic and rugged, the Jeep Wrangler is the ultimate vehicle for the Midwest. 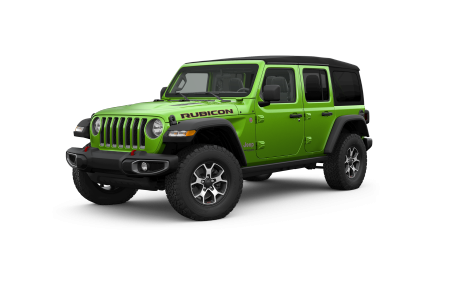 At Hawk Chrysler Dodge Jeep, the premier Jeep dealership near Chicago, Illinois, we carry a large variety of Jeep Wrangler SUvs. You can count on our dealership’s vast selection and knowledgeable sales staff to find the right Jeep Wrangler for your needs. Featuring authentic designs and ground-breaking innovations, the new Jeep Wrangler lineup combines the Jeep brand’s rich heritage with its commitment to pushing the envelope to create better performing SUVs. Swing by today for an exciting test drive. Why Us? At Hawk Chrysler Dodge Jeep, our dedicated customer service does not end on the sales floor. From our secure finance application to friendly staff, our dealership does whatever it takes to put you in the vehicle of your dreams. Because the Jeep Wrangler is known for its customizable exterior and accessory options, our automotive service team are experts with helping you select and install add-ons for your new Jeep Wrangler. Are you ready to take the ultimate off-road SUV for a spin? Visit our Chicago-area Jeep dealership to test drive a Jeep Wrangler today! After all the adventure and fun, maintain your Jeep SUV by bringing it into Hawk Chrysler Dodge Jeep. Our experienced car mechanics only work with authentic Jeep parts to ensure that you’re getting great quality. Need an oil change or have a more serious problem? No worries! Our certified technicians will work hard to have you back on the road in no time. Schedule an auto service appointment today or stop by our location near Chicago, IL.